Ullmann, E. (1997). 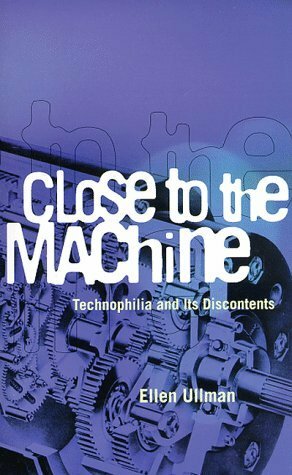 Close to the Machine: Technophilia and Its Discontents. City Lights Books. City Lights Books, 1997. 189 pages.